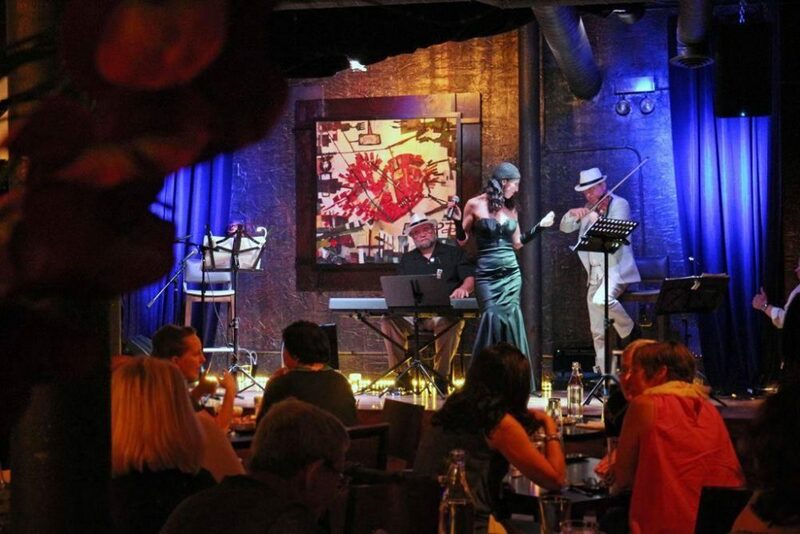 Artango Bar and Steakhouse rounds out its August weekend entertainment showcase with live Flamenco and Tango shows, plus the sultry stylings of European cabaret. As guests enjoy a menu of authentic Argentine and Latin American cuisine, teamed with prohibition-era cocktails, performers take to the stage for a retro-inspired evening of fine dining and live entertainment. The performances are part of Artango's recently-launched entertainment series, showcasing a rotating weekly line-up of professional dancers, singers and musicians. Performances are free with dinner reservations. 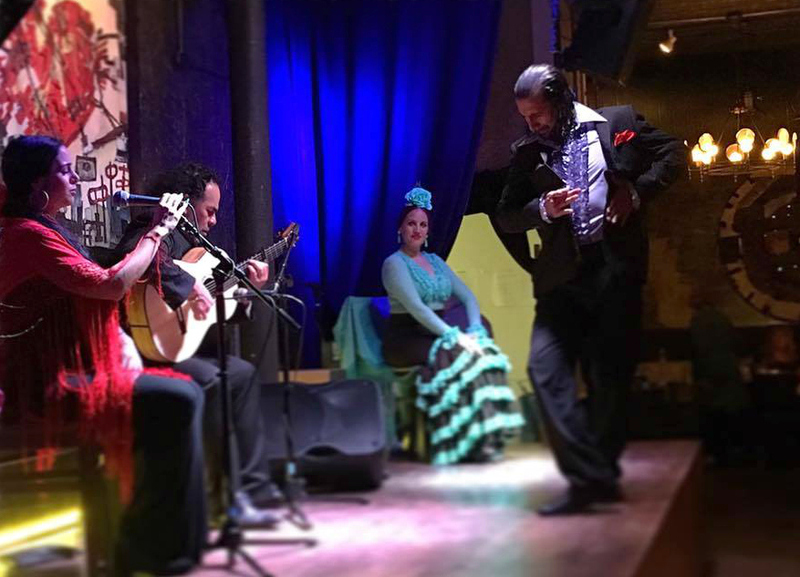 Saturday, August 19, from 8 to 9pm, Artango presents Noche Flamenco, featuring Flamenco dancer Leticia Aravena of Argentina with guitarist Richard Diaz and singer La Tiranta, in a salute to the legacy, roots and passion of Flamenco. 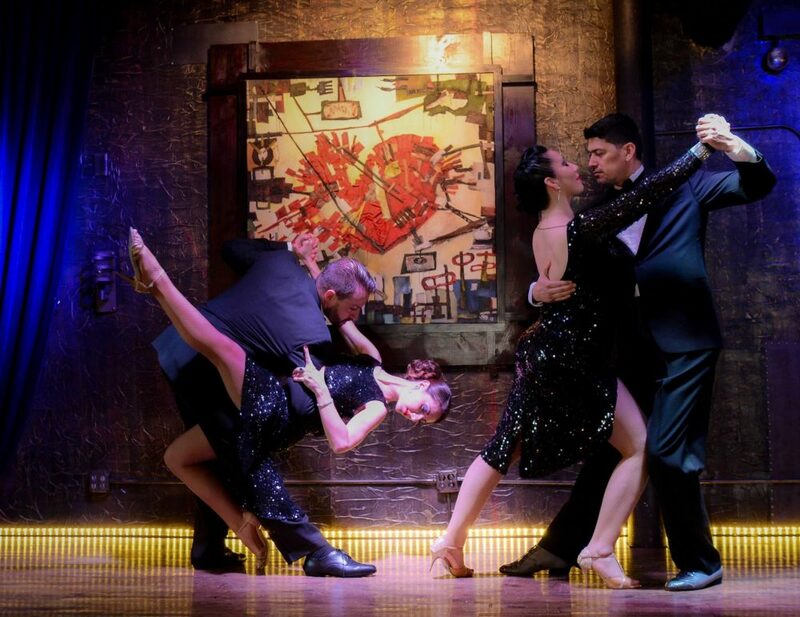 Friday, August 25, from 8 to 9pm, Artango's popular Sabor a Tango Show returns, transporting guests to Buenos Aires for an evening of Tango and Argentine folklore led by four professional dancers. Saturday, August 26, from 8 to 10:30 pm, Artango presents European Cabaret Night, featuring multi-lingual chanteuse Tanya Melamed performing in 7 languages, including English, French, Spanish, Russian and Italian, backed by accordionist/pianist Mikhail Antoshin and violinist Alex Koffman.